Hmm? I think you are right. But the painter was not so talented. I wouldn't say he wasn't talented. That it looks so weird is probably due to the fact that this was created way before 1800. In my opinion, this picture is much older. Painted by Franz Joseph Winter (around 1690– after 1756). It shows a Bavarian Princess. 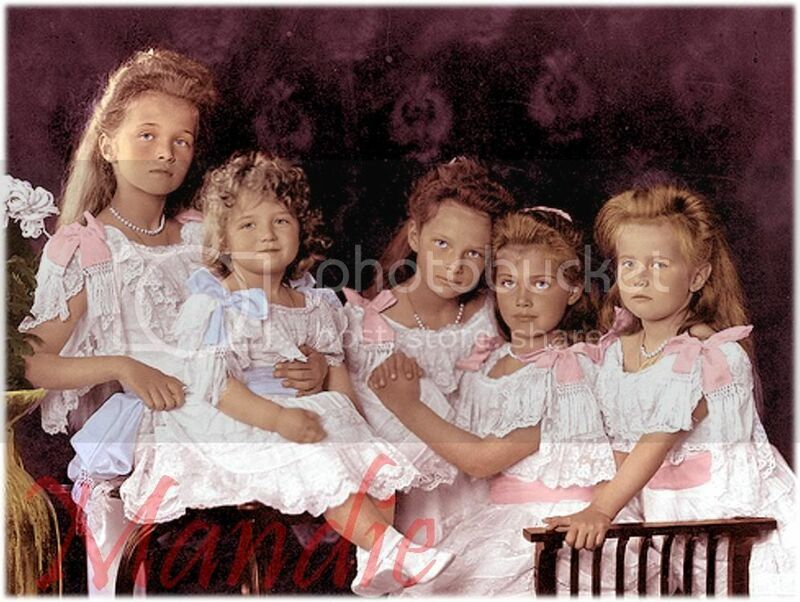 I remember finding this photo titled "Princess of Bavaria" who is this little baby girl? 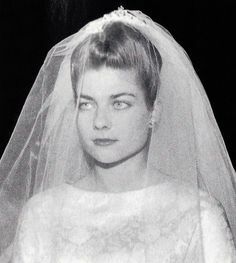 Princess Maria of Bavaria, eldest daughter of Prince Franz of Bavaria. I would definitely agree with an earlier poster that this is not Luitpold of Bavaria. Regards, AP. I wonder if anybody knows if the photographed girl is Sophie Charlotte von Bayern (1847-1897). Married name Sophie d'Alençon. 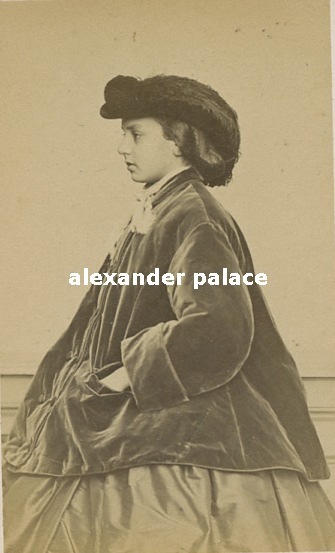 She is identified as Herzogin in Bayern and considering the time the photo was taken (c 1860-62) and her looks I'm trying to find out if it is correct. I've seen another photo of this lady from the same session, and it was identified as Theresia, countess of Meran, the wife of Franz of Meran. 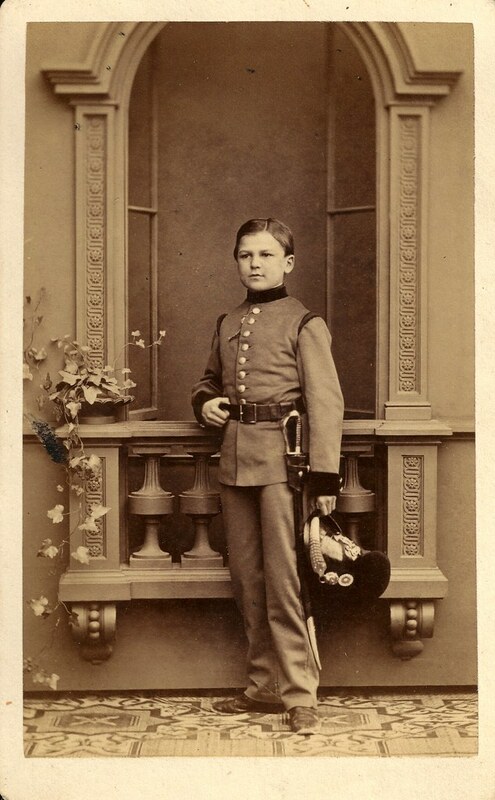 Franz, born in 1839, was the son of Archduke John and Anna Plochl.